Sony has confirmed that screenwriter Craig Fernandez has successfully pitched an idea to the studios and is in the process of scripting a modern take on Mary Shelley's Frankenstein. Sony were behind Kenneth Branagh's Mary Shelley's Frankenstein back in 1994 [one of the best examples of badly handled/ directed source material, Frank Darabont's finest script]. Former studio co-president Matt Tolmach, who has re-invented himself as a producer, is making the script his first project. No other details regarding his take on the classic Shelley tale have been revealed at this time. 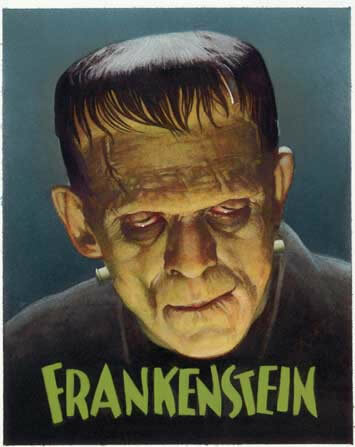 I'm reading: SONY TO MAKE A CONTEMPORARY FRANKENSTEINTweet this!